#Porsche is set for a seventh straight record year in the United States, and that’s despite having most of its models replaced or revised in 2016. 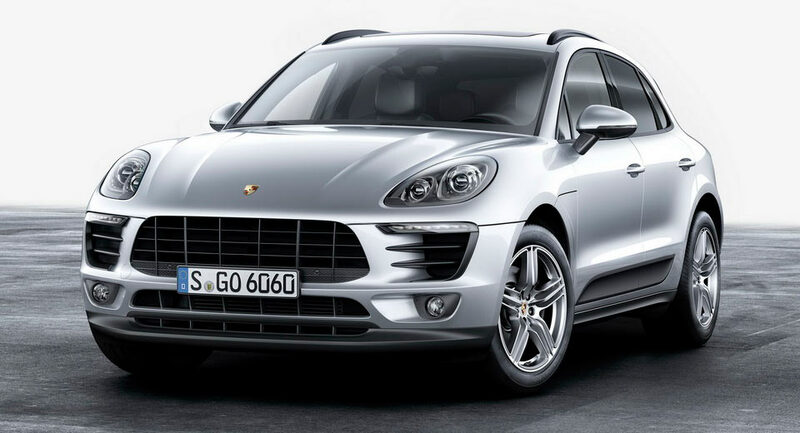 Lots of credit for this surely goes to the Macan, which has surpassed the Cayenne as the best-selling Porsche, with sales up 44 percent, to 17,536 units, through November. Nearly 40 percent of the customers opted for the four-cylinder, entry level version that was introduced this summer, beating the company’s own estimate that called for just 20 percent in the overall mix. Porsche Cars North America CEO Klaus Zellmer told Autonews that he expects the mixture to stay the same in the future and that the Macan has proven itself to be a great vehicle with which to draw new buyers to the brand. "Eighty percent of the customers that have bought that car previously didn't have a Porsche -- that is a lot," Zellmer said. "So we are actually able, with that car, to onboard new customers into the brand, which is exactly what we are always trying to do. It works really well." 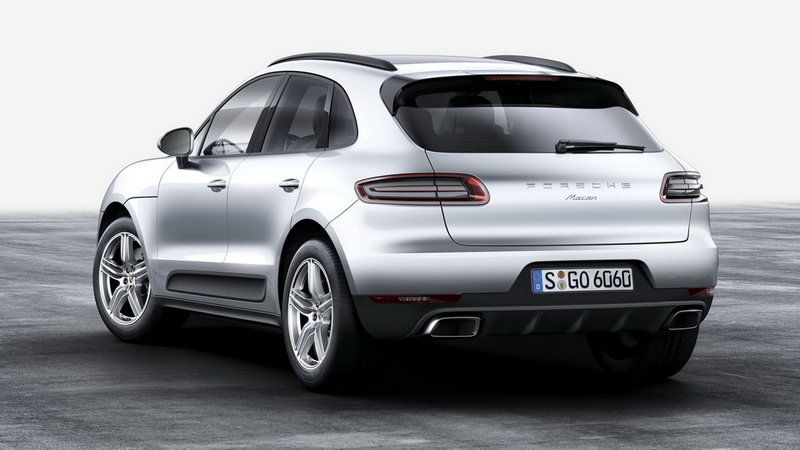 Thus, even with the Cayenne being phased out as the new one is set to launch in late 2017, the Macan’s popularity, along with the rest of the new line-up, makes the projections for 2017 being even better in terms of sales quite realistic.